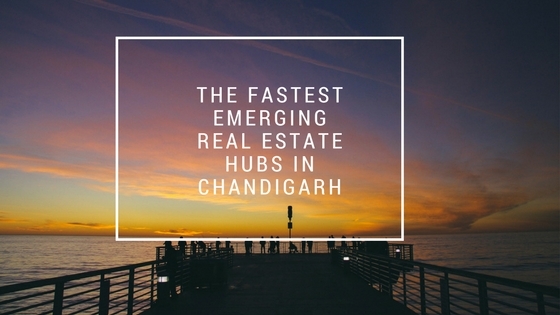 Mohali is one of the fastest emerging real estate hubs in Chandigarh and Punjab known for the world-class residential developments and numerous industries. The demand for quality homes in the city is on rise and investors and homebuyers are attracting towards the properties here to enjoy good returns on investment. The close proximity of the city to the Chandigarh capital region makes it an ideal investment option for people looking for the best properties. Rather than the connectivity features, the area offers an assurance of providing the greener and cleaner environment with the best conveniences. The top developers in the region are coming up with their highly-luxurious projects with a green-living concept keeping environmental protection in view. 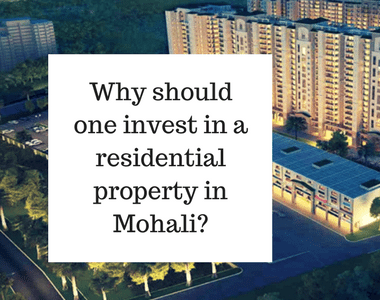 Apart from this, buying a home in Mohali is relatively cheaper than that of Chandigarh. Mohali is a well-planned city in Tricity that offers you best living and working environment. The well-developed road network, international airport and proximity to Chandigarh are some of the key reasons attracting the modern homebuyers to invest here. Among several top projects planned in the city, Gillco Parkhills is an upcoming housing development you can reckon with to enjoy a happy and comfortable living. This housing development is actually going to be a key to your happiness for the luxurious facilities and features it offer. 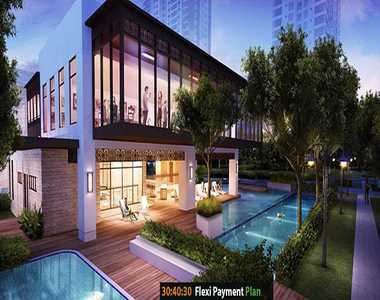 The complex is already popular among homebuyers and investors for its superb location and surroundings. It will be ready for possession by Feb 2020 and each space at the complex is designed for the functional use and appeal. Each apartment at Gillco Parkhills Mohali is designed to give maximum space utilization and best of comfort you can ever imagine. The skillfully designed 2, 3 and 4 BHK apartments at Parkhills are all set to create a new benchmark in the realty sector. Stylish and luxurious indoor features speak about the quality and style of your living. The stylish architecture makes anyone go crazy with the finest planning of the development. The whole complex is surrounded by beautiful landscaped gardens and greenery all around to make you feel living close to nature. The size of apartments varies from 1075 sq. ft. to 2350 sq. ft., offering a luxurious space to enjoy life with family. You will love watching the centralized greens while sitting in your balcony area. What more you want to enjoy a living in the lap of Mother Nature. Each home has beautiful finishing and superb interiors to elevate your living standard. Located right beside the 200 ft. airport road, the project ensures brilliant connectivity to all the major landmarks in and around the city. The smoother and hassle-free commuting to Chandigarh and nearby areas makes Parkhills an ideal investment option. Apart from this, the development is located very close to the North Country Mall where you can shop from the best of international brands. Starting at Just Rs. 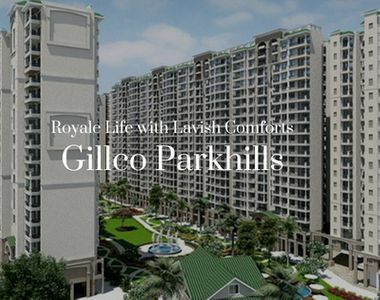 47.19 lakhs, Gillco Parkhills Mohali price of these luxurious homes extends up to Rs. 1.03 crores as per apartment size and configuration. Investing in this property is really a wise decision to enjoy good returns in future. This housing development is designed beautifully to offer you complete joy, peace, luxury and happiness. So, if you are planning to invest in a property in Mohali, you should not miss the chance to invest in this property.